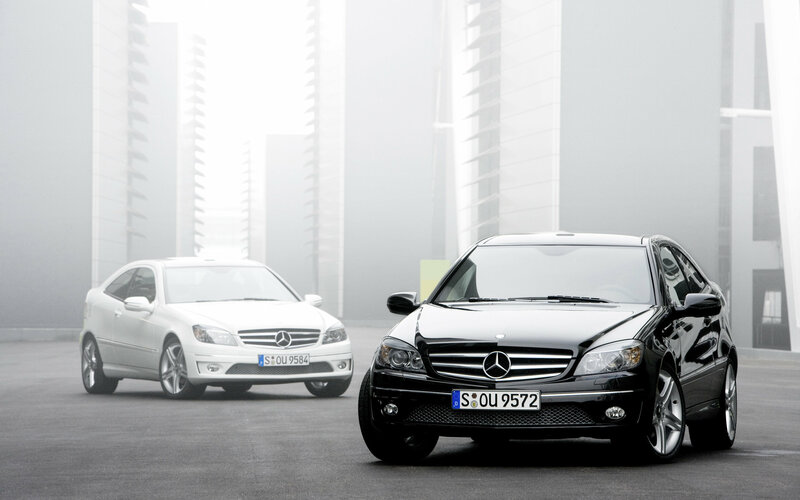 Immense Benefits of Using Best Chauffeur Services for Airport Transfers – Transportive Blog | Stansted Airport Transfer Service. Travelling is a fun experience for everyone and we all look forward to travelling on our holidays, visiting loved ones and business trips. Travelling to or from airports is always a process filled with hassle and stress for most people. While travelling is expecting everything to run smoothly and calmly but most of the time, the situation will be the thoroughly opposite for airport transfer. Arriving on time for your exit point is always the goal but a wrong service provider turns this into a disaster, leaving you facing the longest boarding queue. Most people decide to use their own car to get to airports and park their car to parking lots which can cost a fortune. Now, let’s talk about you booked a drive with a regular taxi or cab concern and your flight has arrived at the airport. You are looking around for chauffeur and he is nowhere to be found. But you have no any idea what he looks like or what type of signboard he could be holding. There nothing can be more stressful than an unorganized service provider. The first one, of course, is the luxury. Everyone knows that arriving in a Transportive make a style statement. It is opulent and it is extravagant. Status upon other and we are one of the comfiest rides that you will have. Clean, comfortable and well-maintained luxury cars. Professional and Qualified chauffeurs, the service come with qualified and capable chauffeurs who can all the experience and knowledge about customer service. They are well acquainted all the roads and they even take care your luggage and you can just comfortably sit and enjoy the ride. Relax or work while on your journey with us. Luxury Service provides the highest level of luxury that one can think of. We take our business serious and aim at providing the best service to our client and so we offer the best time services for pick-up and drop. We are also very efficient and can also keep track of any changes in the flight timings so that you can reach the airport on time. Our service offers you a variety of options. You have various different cars to choose from. You can either choose Mercedes E-Class, Mercedes s-Class, and Mercedes v-Class depending on a number of people you need to accommodate. At Transportive we take care of your flight arrival timing by constantly tracking it, informing our drivers about early or late arrival time changes. Most of the other chauffeur companies provide very short meet and greet service but we provide you plenty of time to pass through customs as well as the baggage collection lounge. This means you never have to stress about your chauffeur being there for you. Going to the airport is always the tricky part of the story when your flight takes place during rush-hours. We have made it mandatory for all of our chauffeurs to check the routes they are taking before initiating the journey by checking for live traffic updates. We ask our drivers to make their way towards the pickup point few hours before the journey start to make sure your they arrive on time. Booking our airport transfer service will provide you the opportunity to sit back, relax and track the progress of the journey at your fingertips with our state of the art mobile application. This free time gives you the chance to search more about your destination and the exciting places you could visit where you can also prepare for meetings and conferences. Thus, if you would like to become a corporate customer, click here to find out more about our services.